Join us for more. Confidently spread your wings. Fly. 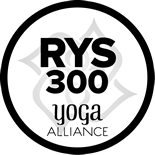 Swastha Yoga International is a unique and integrated system rooted in Yoga, based in Ayurveda, and expanded through Human Potential development in order to offer therapeutically designed yoga practices and real-life opportunities for being an expressive and authentic leader in the field of yoga and in life. *This course qualifies for 100 hours towards the 500 hour Swastha Yoga International Advanced Teacher Certification or 100 Yoga Alliance continuing education credits. *This course qualifies for 200 hours towards the 500 hour Swastha Yoga International Advanced Teacher Certification OR 200 Yoga Alliance continuing education credits. 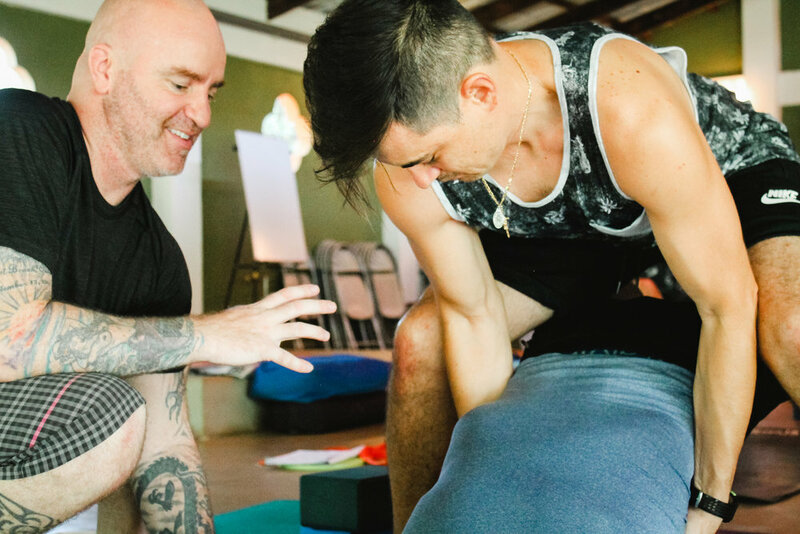 ALREADY HAVE AN ENTRY-LEVEL 200 HOUR CERTIFICATION BASED IN THE PHYSICAL REALM OF YOGA? INTERESTED IN REACHING YOUR STUDENTS ON A MENTAL AND EMOTIONAL LEVEL AS WELL? SWASTHA YOGA IS A ROBUST AND DIVERSE PROGRAM WITH A STRONG FOCUS ON CREATING RELATIONSHIP BETWEEN YOU AND YOUR STUDENTS. SEND US AN INQUIRY TO SEE IF IT COULD BE THE RIGHT FIT FOR YOU!